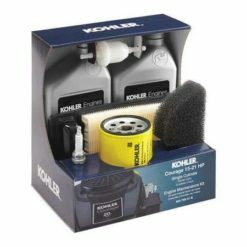 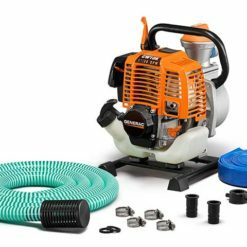 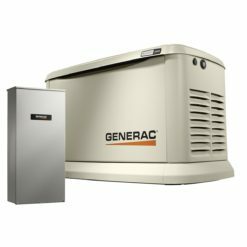 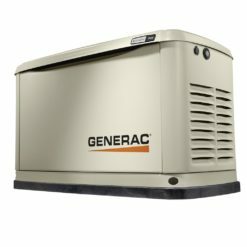 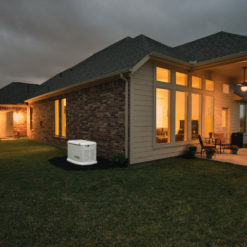 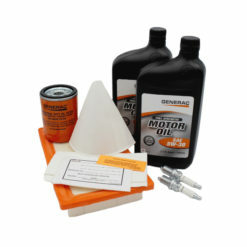 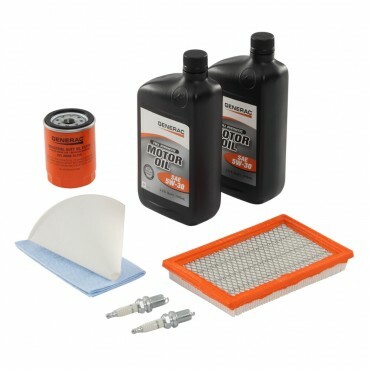 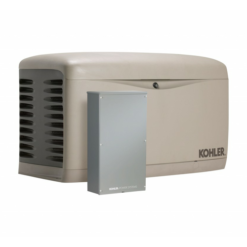 This maintenance kit offers all the items necessary to perform complete maintenance on your Generac 11kw automatic home-standby generator. 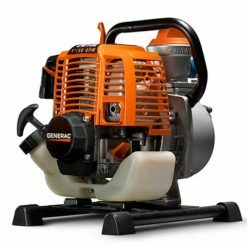 The maintenance schedule recommends performing maintenance once per year – more frequently if running in a dusty environment or after prolonged use. 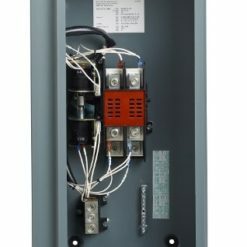 Your generator model number is located inside the generator enclosure on the divider plate near the control panel. 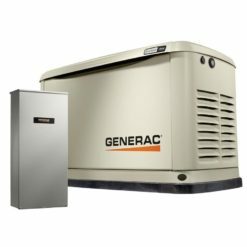 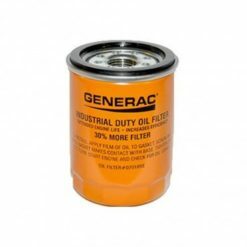 Please Note: Always refer to the generator owner’s manual for specific maintenance information including the exact oil capacity of the engine and to verify the correct part number(s) that you are needing. 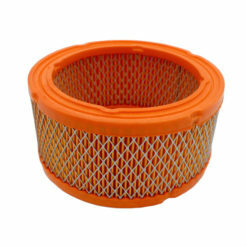 The image may not reflect the actual shape and size of the item. 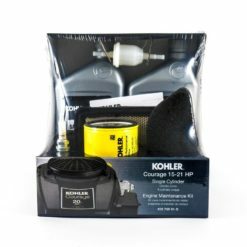 Always refer to your owners manual.